Hey guys and gals, welcome to The Putty Hour! Well, the title is still in flux a bit, and as you'll hear in the show we didn't have it when we recorded this a few weeks ago haha. 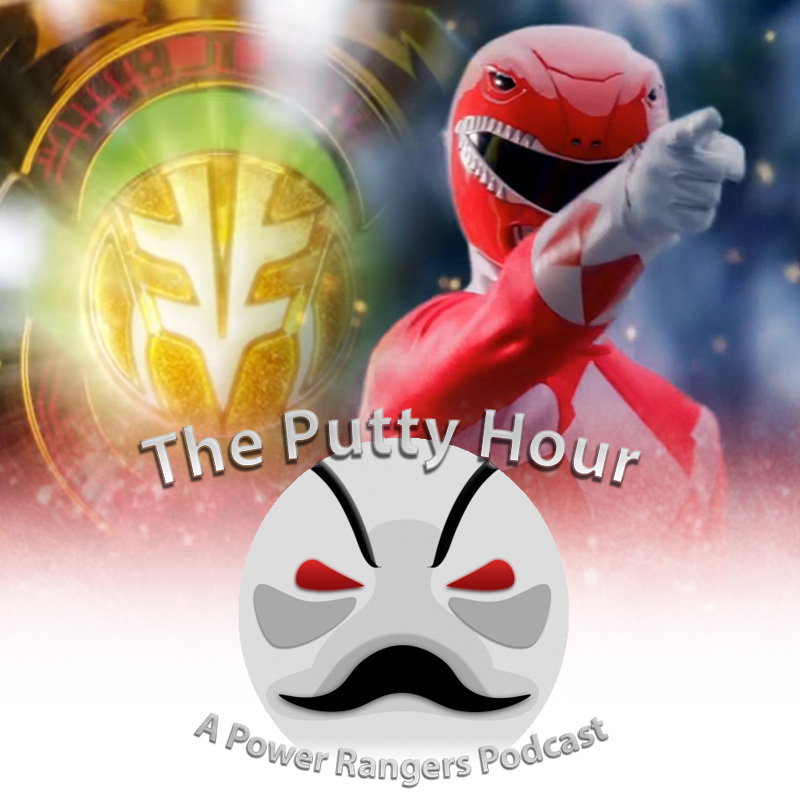 The Putty Hour is hosted by ComicBook's Matt Mueller and Nick Valdez, who you'll know from all that Power Rangers and Anime coverage, and the new show will give us a chance to get all nerdy about something we both love, and that's Power Rangers. This week we break down our favorite Power Rangers seasons by era, and also give our thoughts on the 25th Anniversary episode Dimensions in Danger, so let us know what you thought of the episode in the comments! You can find Nick Valdez on Twitter and on ComicBook.com's Anime channel, and you can find Matt on Twitter, Instagram, and CB's Power Rangers channel. The Putty Hour - Power Rangers: Battle For The Grid, Beast Morphers, Psycho Rangers, and Our Fave Megazords! Chasing Geek - The Captain Marvel Spectacular! Chasing Geek- Fortnite: What Is Fortnite And Will It Ever Go Away? Chasing Geek S4 Ep. 12 - Spider-Man, Shadow of the Tomb Raider, and More! Chasing Geek S4 Ep. 10: It's Gaiman Time! Chasing Geek S4 Ep. 7: Is My Hero Academia Doing Superheroes Better Than Comics? Chasing Geek 4:6 Mighty Morphin Pokemon Rangers! Chasing Geek S4 Ep 5 : Last of Us, Pokemon, and more!